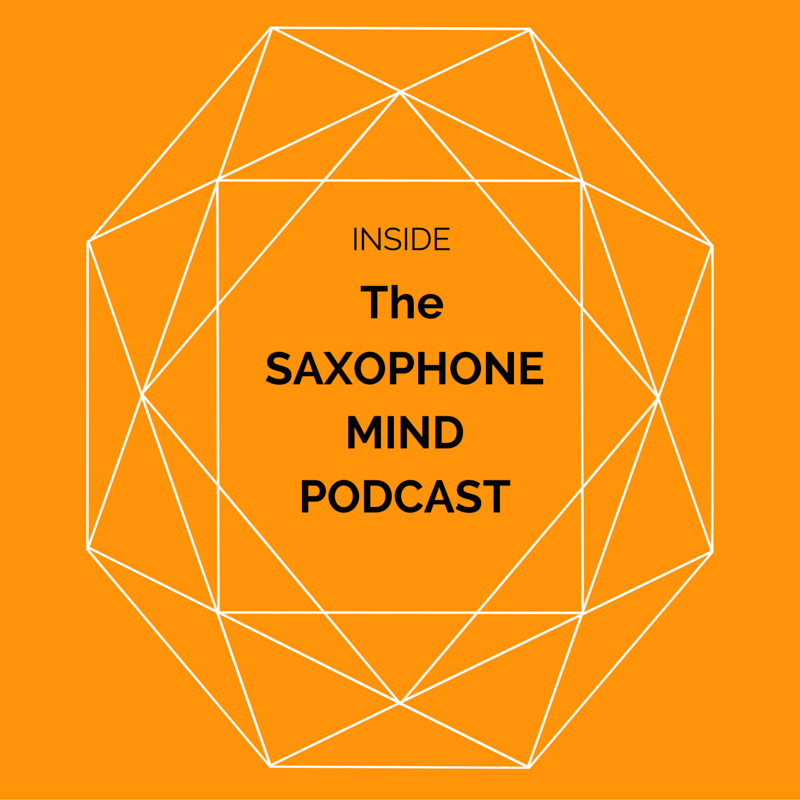 Welcome to the Inside The Saxophone Mind Podcast! 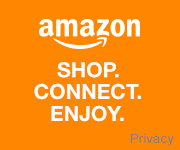 My name is Nick Mainella, I’m the creator and host of the show and I am so happy you’re here checking out our site and getting the opportunity to hear from the best and brightest saxophonists in the world today! I have always found that talking to world class musicians about what makes them tick is one of the most enlightening things I have done. There is something about hearing it from the source that can make you think about music and your instrument in a completely different way. Over the years, people similar to the folks you will hear on the show have helped me tremendously with my development as a musician through conversation alone. This is why I want to bring you interviews with these artists so that people the world over can experience the wisdom and lessons of these amazing, generous saxophonists that will bring your own artistry to a whole new level. No matter what your skill level, you will gain something from listening to these interviews. We cover topics that range from saxophone specific to the business as a whole and what you can do to increase your skill and effectiveness as a saxophonist and member of the musical community. They say that experience is the most important thing and our guests are some of the most experienced veterans of the music world that you can encounter. Best of all, this isn’t a radio show that you can only listen to once. Feel free to listen to these interviews over and over, gaining every ounce of insight from these fantastic musicians and opening your world to a host of new ideas on music and life. Sit back, relax, and enjoy our interviews with these master saxophonists and educators! Nick Mainella is a professional saxophonist and educator based in Southern New Hampshire about an hour outside of Boston. For the past 15 years Nick has been making his mark on the New England creative music scene and teaching saxophonists and jazz musicians from all walks of life. Nick received his bachelors in saxophone performance from the University of New Hampshire and later went on to complete his master’s degree in jazz performance from Western Michigan University. He has studied and performed with many of his heroes including, Clark Terry, Trent Kynaston, Jared Sims, James Moody, Dr. Scott Cowan, Tom Knific, Donny McCaslin, Ingrid Jensen, and Mark Shilansky. Nick keeps a large studio of private students and is also the host and owner of the 10 Minute Jazz Lesson Podcast and Community, where he seeks to educate anyone in the world that wants to improve their skills in the jazz language and have fun doing it! Nick also plays with a host of bands around New England and beyond. Check out his personal website to keep up with what is going on in his world, check out his blog, and watch his video lessons. Please feel free to reach out to Nick with any questions, who you want to hear on the podcast, or just to say hi! We love hearing from our listeners! Subscribe to our mailing list and get episodes delivered right to your inbox!